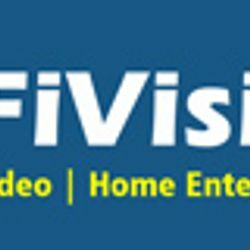 If you love HiFiVISION and want to ensure its future existence, you can voluntary donate towards the upkeep and running of HiFiVision.com. You can donate any amount (above ₹99) as often as you would like to. Please note that your voluntary donation does not grant you any additional rights or privileges on HiFiVision.com.